Late in the winter of 2017, just as Ann and I were deep into the developmental edit of BEFORE IT’S TOO LATE, I was approached by a representative of the National League of Families of PPOW/MIA. One of their local groups was going to be holding a fundraiser, and she asked if I would be willing to contribute a book to raffle off along with an opportunity to name a character in our next book. Anyone at the fundraiser could win the raffle, but they were hopeful that a family member of a missing-in-action or killed-in-action soldier would win. Ann and I were quite happy to be involved, so I sent them a copy of LONE WOLF for the raffle and then we waited to hear about the winner. 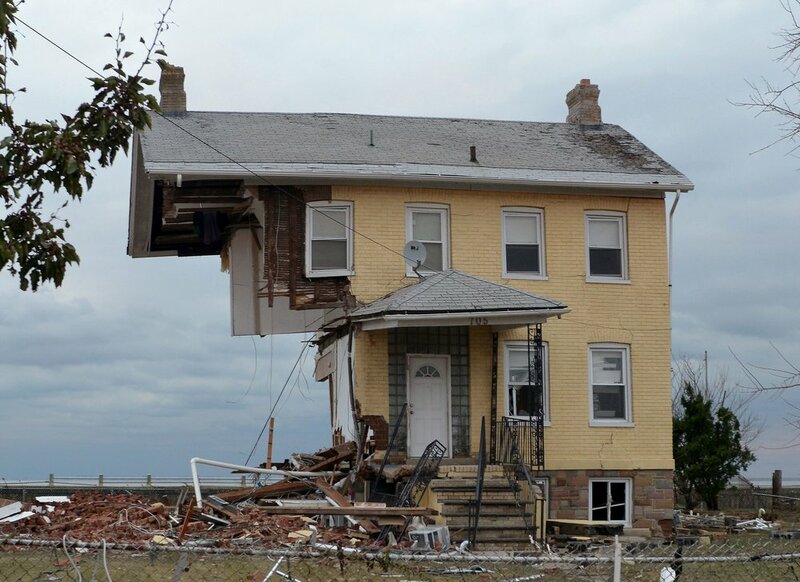 We finished developmental and copy edits of BEFORE IT’S TOO LATE, and then dove into planning what would become STORM RISING. Considering that we were honouring a fallen soldier, we wanted this particular character to be good guy and a straight shooter, so we created an FBI agent to fill that roll. As we didn’t yet have a name, he appeared in the outline as Agent Raffle. He even appeared in an early back cover copy from Kensington as Agent Raffle! Finally, in late June, I was introduced to the winner of the raffle. And that’s when we met U.S. Air Force Lieutenant Colonel Walter Shelby Van Cleave, a Phantom F-4 fighter pilot. Born in August of 1927, Lt. Col. Van Cleave was forty-one when he was shot down on April 22, 1969 over Laos. His body was never recovered. His son Chris won the raffle and was kind enough to provide us with some personal details to integrate into our fictitious Walter Van Cleave. Thus was born Special Agent in Charge Walter Van Cleave, an agent out of the Norfolk, Virginia field office who specializes in human trafficking and in finding justice for trafficking victims. When Meg Jennings, Hawk, and DCFEMS Lieutenant Todd Webb stumble across victims of human trafficking, Meg joins forces with SAC Van Cleave, or “Van”, as the local expert in his field. SAC Walter Van Cleave not only has Lt. Col Van Cleave’s physical traits, he even smokes the same kind of pipe tobacco. Still a U.S. Air Force fighter pilot, his personal military history has been updated to fit the current setting of the series. 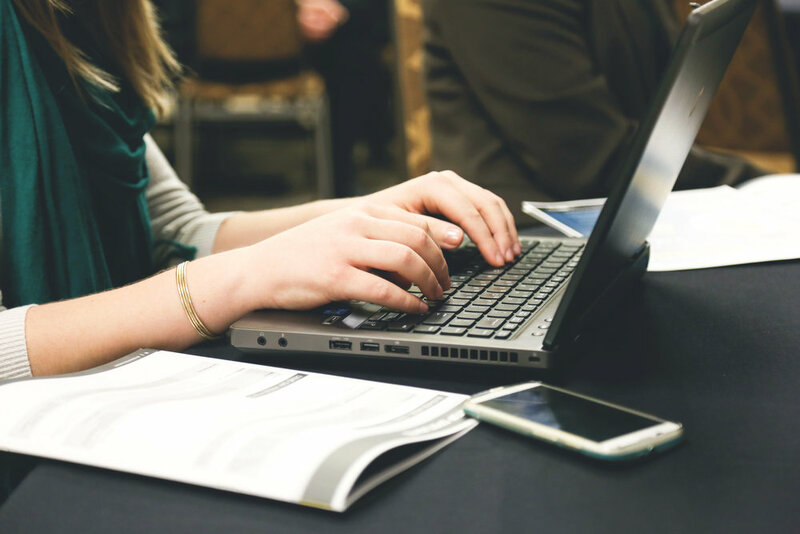 “Yes.” Standing so close to Van Cleave, a faint scent caught at Meg, tugging at a long-buried memory. Not cigarette smoke, nothing so acidic, something mellower, almost carrying a trace of cherries. Then it hit her—pipe smoke, and from a similar blend of tobacco as the one her Irish grandfather used. She blinked at him in surprise. In this day and age, a man who smoked a pipe. He was a throwback to the classic 1950s G-man. Walter Van Cleave was a rarity in more ways than one apparently. SAC Walter Van Cleave turned out to be a great character and it was a pleasure to be able to include him. Thank you, Chris, for giving us the opportunity. We hope we produced a character you would feel proud to bear your father’s name. STORM RISING releases in a week! There’s still time to pre-order at these fine retailers so you can meet SAC Walter Van Cleave: Amazon.com, Amazon.ca, Amazon.co.uk, Barnes and Noble, Indigo, and IndieBound. It's a Launch Party for STORM RISING! We’re coming closer to the release date for STORM RISING, and that means it’s almost party time! 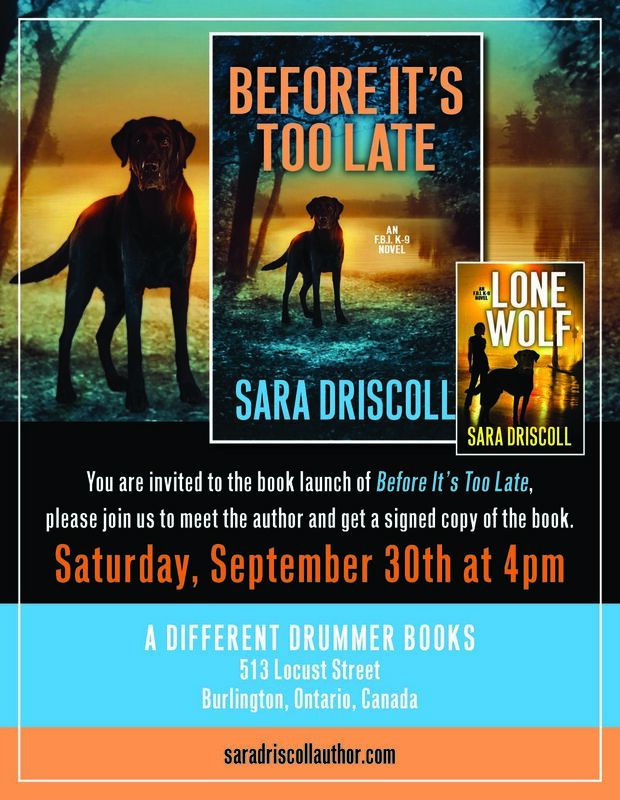 I’ll be celebrating the launch at A Different Drummer Books in Burlington (full details below) on December 1st at 4pm. Southern Ontario peeps, I know it’s a busy time of year, but I’d love to see you that day. 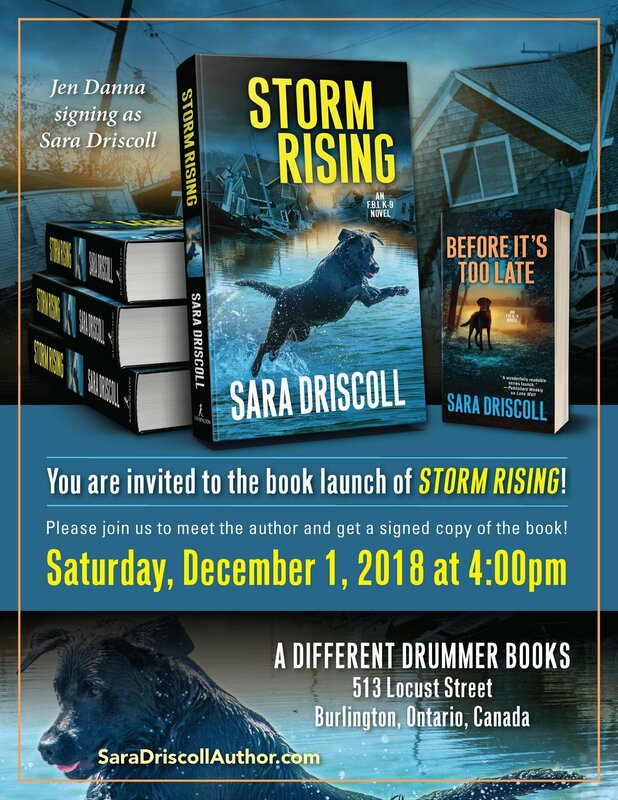 It’s also a great time for holiday shopping and STORM RISING is perfect for the mystery or thriller lover on your list (and A Different Drummer is a fantastic indie bookstore, perfect for all your book-lover gift giving needs!). If you’re in the area, please stop by for a reading, some refreshments, and to get your own signed copy of the book. We’ll also have the entire K-9 series on hand, as well as the new versions of all the Abbott and Lowell books. The fall has been absolutely insane. 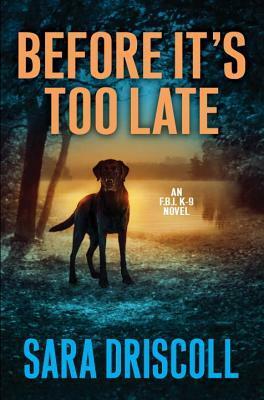 September held the release of BEFORE IT'S TOO LATE. 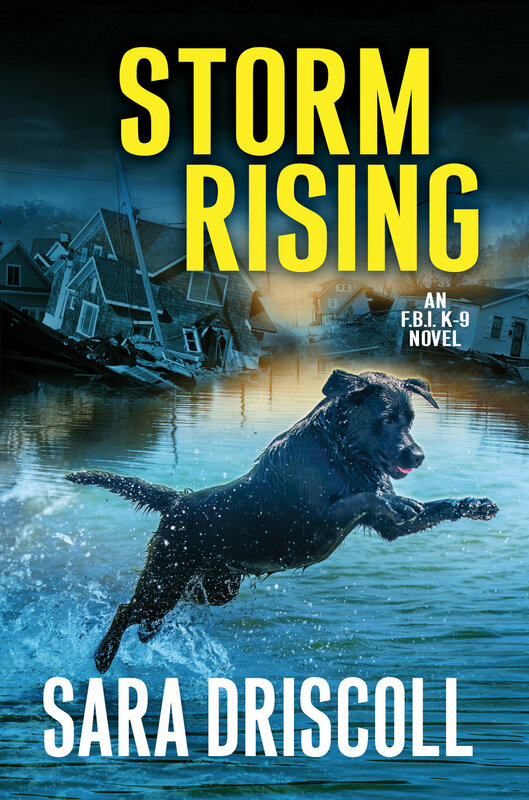 October was Bouchercon and our fantastic crit team's return of all their copies of STORM RISING (FBI K-9s #3) which then required a full edit (as it always does). November has been crazy between getting LAMENT THE COMMON BONES ready for publication and working on the final edits of STORM which is due in three days. So I'm head down on the final couple of passes of STORM right now and I'll be back with a real post next week, no doubt feeling about two hundred pounds lighter with no deadline hanging over me (seriously... I may not know what to do with myself without one! ).